The World Intellectual Property Organization (WIPO) is a special agency of the United Nations. It deals with copyright at an international level, describing itself as “the global forum for intellectual property services, policy, information and cooperation”. 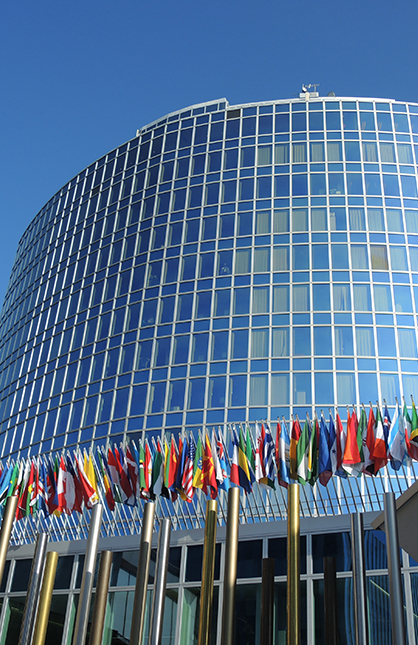 WIPO has a Standing Committee on Copyright and Related Rights (SCCRs) where international copyright issues are discussed and agreements made about the international legal copyright framework. The committee members are delegates from the 188 Member States whose governments are represented at WIPO. In addition to these delegates, accredited non-government organisations with an interest in copyright may attend to observe and speak on the floor of the SCCR. IAF holds permanent observer status as an international non-governmental organisation at WIPO. IAF speaks at SCCRs to influence the debate and put their perspective to the committee members, offering the expertise of IAF both on the floor and to support any delegates interested in the rights of authors. The goal of IAF at WIPO is to exchange information between the membership of WIPO and IAF, contributing members’ perspectives about the issues being discussed. Ahead of the WIPO Standing Committee on Copyright and Related Rights: Thirty-seventh Session you can view IAF WIPO statement SCCR 38.